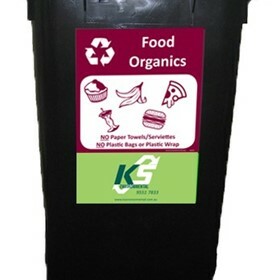 KS Environmental will help your business cut the waste. Waste removal has long been considered a necessary evil and that's because every single person contributes, often without any thought of what happens next. But not us. 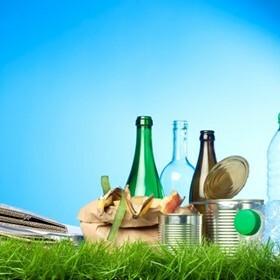 KS Environmental has the waste management services your business needs to keep on top of the waste you product, but we offer you so much more than that. 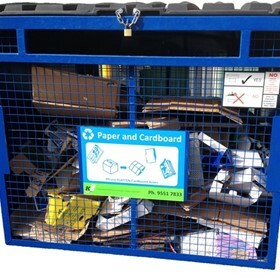 We believe that what you put into a waste container is the end result of everything you do and our consultants can help you reduce the amount of waste you create and divert that waste from going to landfill. KS Environmental has been family owned and operated since 1967 and our core values haven't changed. We offer you a quality, reliable and flexible service so that your commercial waste management is cost effective and hassle free.